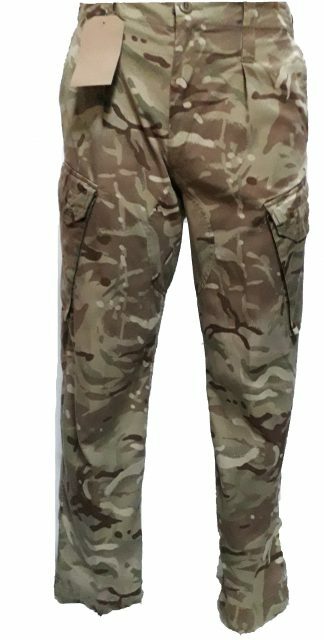 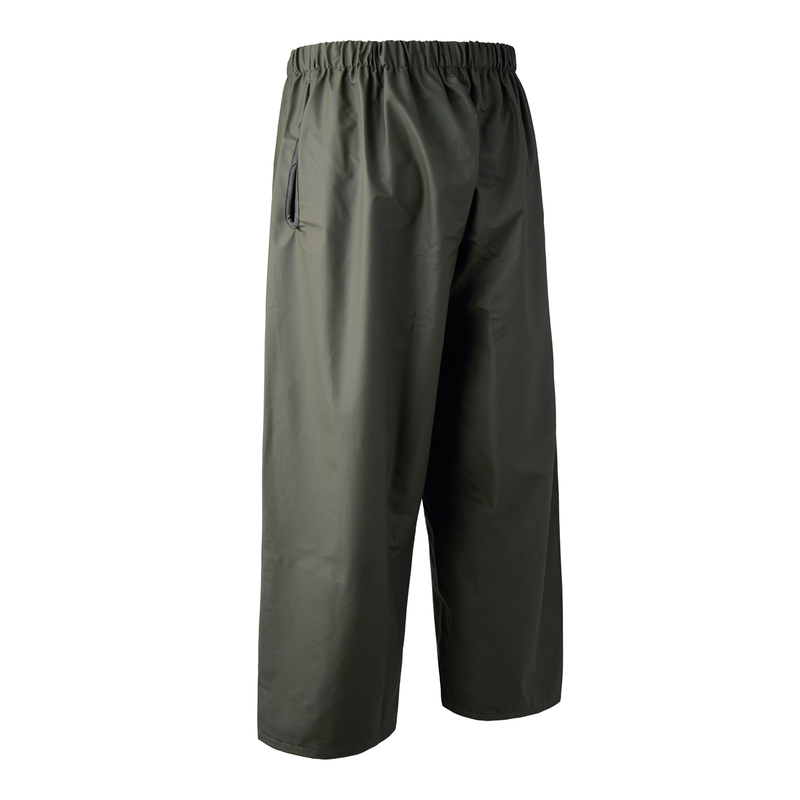 Deerhunter Hurricane pull over trousers are 100% waterproof. 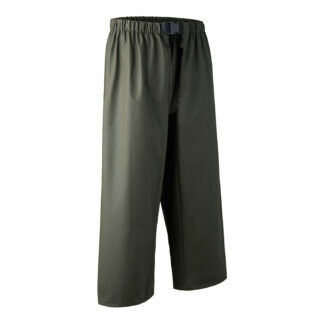 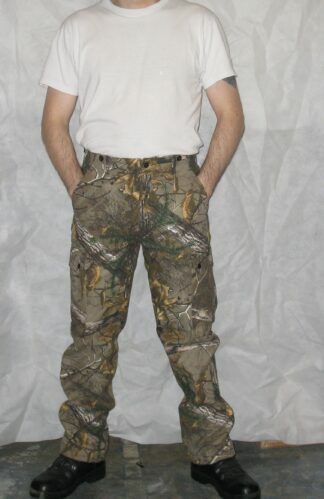 All-round rain trousers for hunting and leisure. 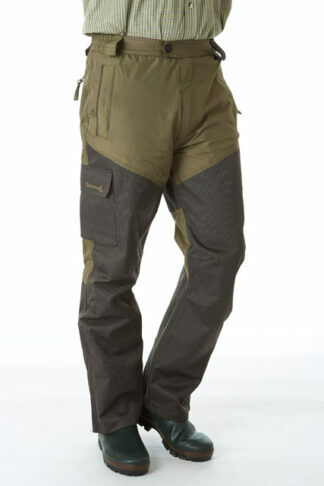 Hurricane pull-over trousers are a must-have for nature lovers. 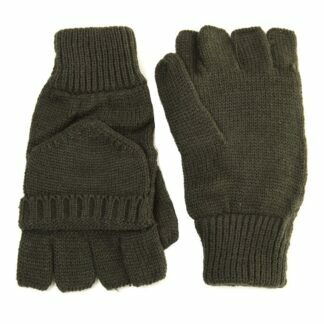 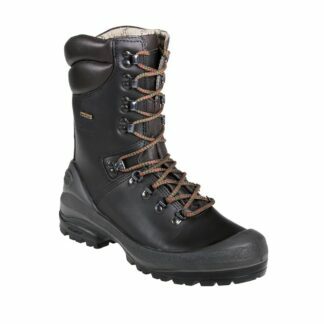 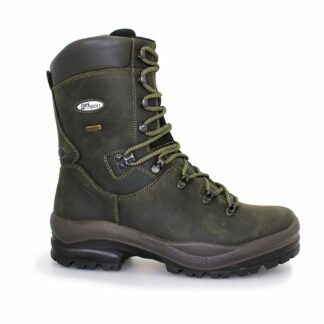 100% waterproof and in a versatile colour.